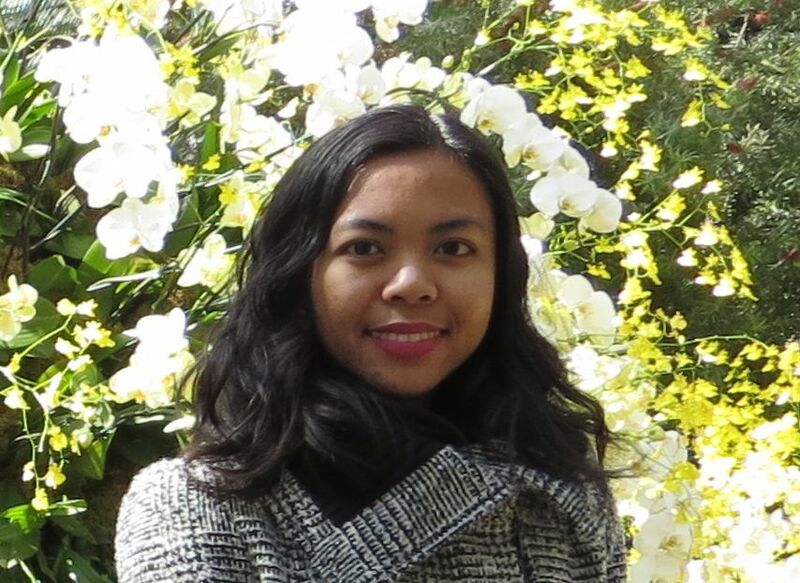 Monica Macansantos is originally from the Philippines, and has lived in Delaware, Texas, and New Zealand. She was a James A. Michener Fellow at the University of Texas at Austin, where she earned her MFA in Writing, and recently earned her PhD in Creative Writing from the Victoria University of Wellington. Her fiction has appeared in failbetter, Women's Studies Quarterly, The Masters Review, and Day One, among others, while her nonfiction and journalism have appeared in New Naratif, SBS Life, takahe, and TAYO, among others. Her fiction has been recognized in the Glimmer Train Fiction Open, while her nonfiction has been named Notable in The Best American Essays 2016. She has previously held residency fellowships at the KHN Center for the Arts (summer 2012) and at Hedgebrook (spring 2014). She is currently working on a novel and a new collection of short stories. Learn more on her website, monicamacansantos.com.